Does Your Business Need an Answering Service Florida? 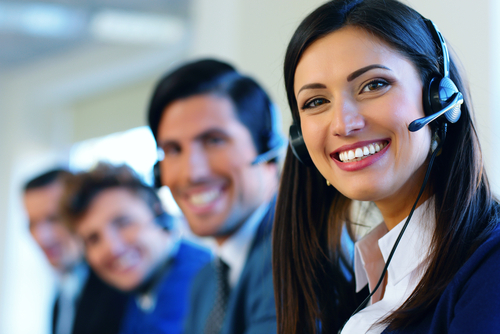 There are several reasons why your business might need an answering service in Florida. Outsourcing the service can reduce the operating expenses of your company. And with the use of the answer service, a small business can make the oneself look bigger and get the edge over competitors. Below are some of the reasons why your business needs an answering service. Some businesses use an automated answering or directory system to take care of the incoming calls. This system can frustrate customers, especially if the business is large enough to provide customers with several options to answer calls. By the time they have pushed several buttons to reach their desired department, the customer will no longer be happy to talk to someone. But with an answering service Florida provider, customers are greeted by a professional staff who can direct them to the right party or take a message. There’s no need for customers to go through the frustrating process of pushing buttons in order to reach their desired department or office. 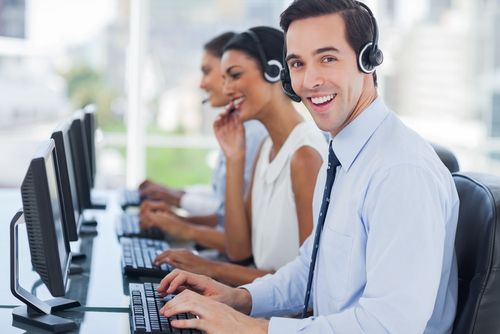 With a professional answering service in Florida, your business will stand out among competitors. If you are a small business, there’s nothing more annoying than being interrupted in the middle of an important task because the phone is ringing. And when you answered it, the person on the other line wants to know about company policies, hours, directions on how to get to the location, and other basic business information. An answering service can take of these calls for you. That way you can concentrate on running the business. 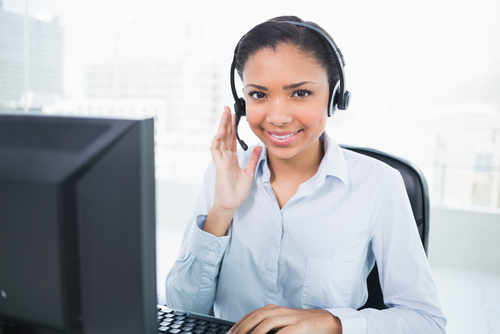 By hiring an answering service in Florida, your productivity will increase. Not only that, the answers to the questions will be consistent because the answer service provider will ensure that their staff knows the basic business information of their clients. You will need an after hour answering service if your business handles emergency situations. Customers can reach someone from the company no matter what time of the day it is. This is the reason why property management companies and doctors’ office often use answering services. Not only will the clients be able to reach them during emergency situations, the answering service can pass on the message to the right person who can take charge of the situation. An answering service Florida company will not only provide you an edge over competitors, it will also save you money and time of not having to hire full-time employees. An experienced customer service representative can give a big boost to your company’s reputation and image because customers know they are talking to a real person the second their call is answered.